This Roku 2 Media Streaming Player Review is one of five units we compared see the chart below for comparison specs and read all five review before making your choice. Roku 2 Media Streaming Player comes a little pricier than the Roku or Roku 1 but costs much less than the feature-rich Roku 3. It also has better features and functionality compared to the original Roku, but the older Roku 3 still rocks more features. 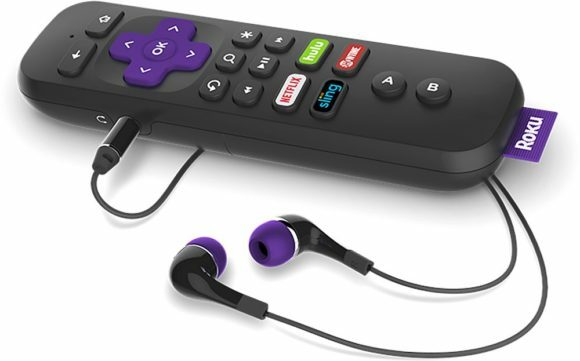 Roku 2 Media Streaming Player is basically a balanced compromise between Roku 1 and Roku 3; features that you may not need such as the gaming functionality and headphone jack have been stripped off. It helps you save money while keeping the features that matter, like plenty of ports and a faster processor. When it comes to external looks, nothing much has changed compared to the original Roku. The box is still small, hockey puck-shaped with the iconic purple tag featuring Roku logo. Similar to the Roku 3, it comes with a USB 2.0 port as well as Ethernet, microSD, HDMI, and power ports on the back. The box also features an integrated dual-band Wi-Fi option for wireless connections. The microSD card slot gives you more room to store excess channels, photos, videos and music, and comes in handy once the internal space is filled up. 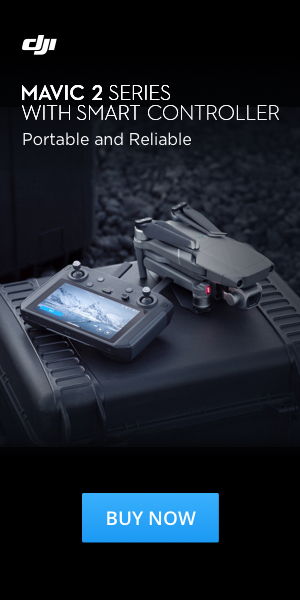 The box’s shell is made from a smooth shiny plastic with characteristic smooth edges. The 88.9 x 88.9 x 25.4mm dimensions allow it to sit so low and completely blend into the surroundings. Setting up the Roku 2 streaming player is unbelievably easy. First, you need to plug the unit into the wall and connect the HDMI cable to your TV. If you are a first-time user, you will be required to create an account with Roku; existing users will only need to add the unit to their accounts using a short identification code. The whole setup should take you no more than five minutes. There is nothing more annoying than a slow and lethargic media streaming box that takes ages to open apps and stream content. Thankfully, the Roku 2 Media Streaming Player is one of the fastest in the Roku streaming box series with no such problems. The box starts up instantly and quickly opens apps with not shutters, slow-downs or long waits. Roku 2 uses the similar dual-core 900MHz processor as Roku 3 which facilitates faster file processing and super fast streaming with no lagging or buffering. While in full operation, it only uses 2-5 watts of power, which makes it one of the most energy-efficient media streaming boxes in the market. 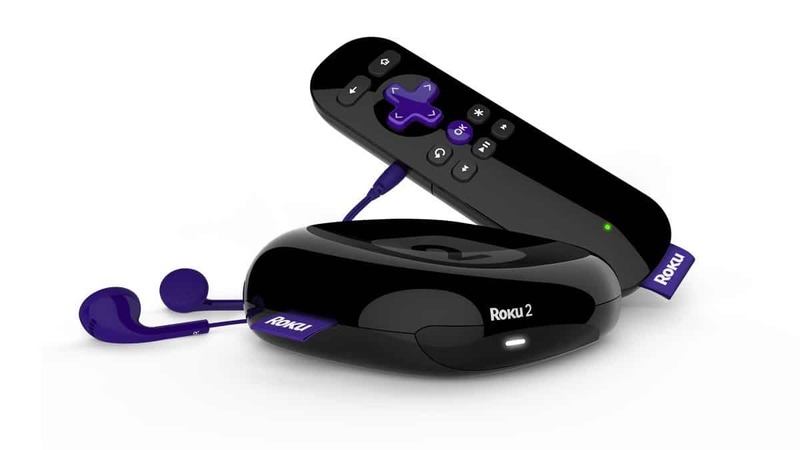 Roku 2, like its predecessors, supports over 2,000 channels to choose from. It comes with an interesting collection of TV shows, movies, and music collection, from the latest Fast and furious series to '90s country metal hybrid music. The Roku channel store front generally features some niche specific channels to streaming staples such as Amazon and Netflix. 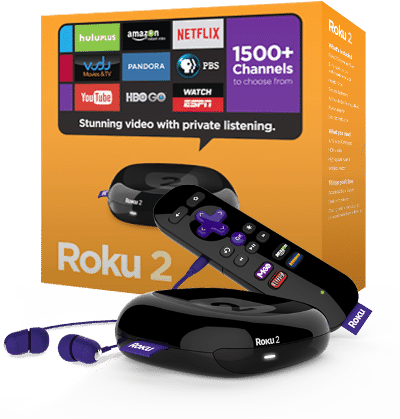 With Roku 2 streaming player, you will get access to Netflix, Amazon Instant Video, HBO Go, Google play store, Hulu, Vudu, CBS All Access, Showtime, MLB.TV, NHL, Disney Movies Anywhere, WWE Network, NFL, MLS, NFL Sunday Ticket, UFC.TV, Sling TV and Tennis Channel Everywhere and much more. 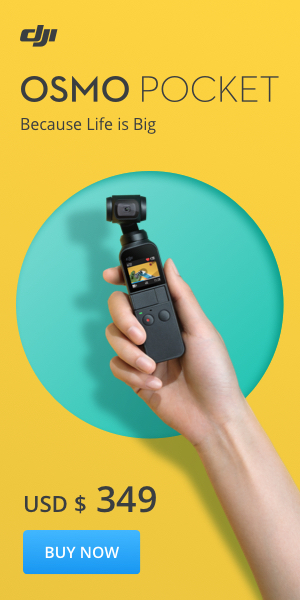 In other words, you have all you need to cut your TV cord and shift your entertainment experience to a whole new level. The amount of content offered by Roku 2 can be overwhelming with a majority of channels too niche-specific such as sports or travel while others offer a little bit of everything. With this is mind, you will be happy to note that Roku 2 streaming box enables you to customize the contents and organize your home screen so that only your favorite channels are given priority. • Connectivity: HDMI, b/g/n compatible 802.11 Wireless, Ethernet, and USB. • Supported file formats: GIF and PNG for photos, MP4 (H.264), MKV (H.264), and MOV for video and AAC, WMA, MP3, FLAC and WAV (PCM) for audio files. The “Roku Search” feature allows you to search for TV shows, movies, actors and directors on multiple services such as Netflix, HBO Go, and Amazon Video. Plenty of ports for connectivity and quick setup. Roku 2 streaming player offers a great feature and functionality balance for users who want to focus movies, TV shows and music. It’s significantly faster compared to the original Roku box and way faster than your standard streaming box. 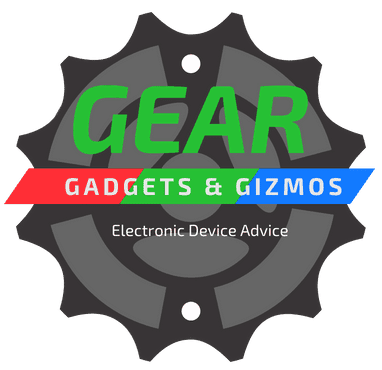 You can quickly jump between apps and streaming services and they will load within seconds. 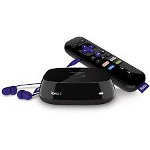 If you really want to spend less accessing tons of content at amazing speeds, then Roku 2 might just be your best bet.